I've been on a blog post roll this week and I'm hoping to keep it up. I know I love it when there is fresh content daily so I will try the best to provide the same for y'all! 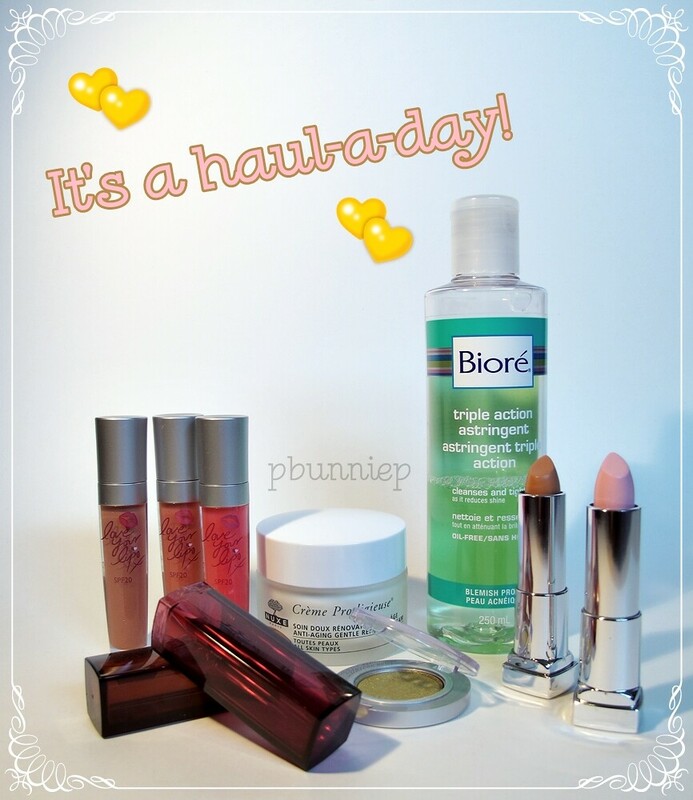 I want to share another bit of a haul with you today because it contains some cool products that I haven't ever featured before. On a whim whilst searching for another item, I came across a listing for some lipglosses from Collection2000. They are a UK brand who's claim to fame (on Youtube anyways) seems to be their concealer which, quite unfortunately I wasn't able to find. But fear not! I was still able to score some cute goodies. ~ ~ well then read on! Let's just jump into everything with the video shall we? I ordered four fabulously gorgeous items from the UK. 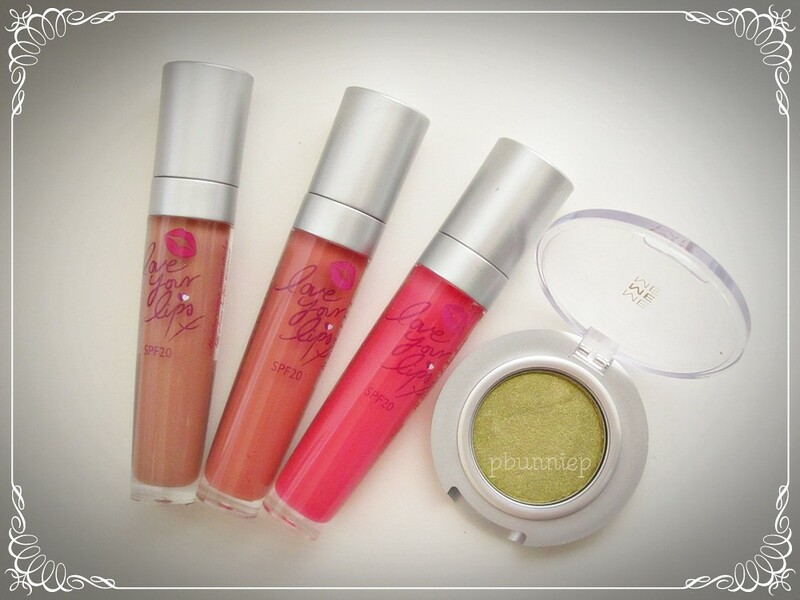 The lip glosses you see are from Collection2000 from their "Love your Lips" collection, these products are suppose to colour and condition your pout all in one swipe. Containing rose hip and mango extract, these smell delicious and feel great when applied! Really, it was love at first swipe with these. 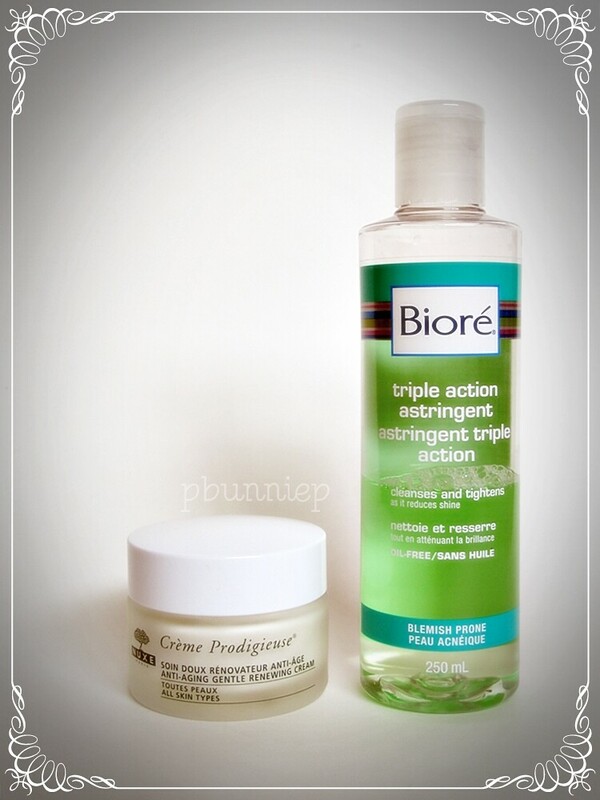 Here are the two skincare items I showed in the video, I think both of them are going to work out great. I've only used the Biore toner for a week or so (the bottle is half empty because I poured it into a different bottle) but I certainly think it's comparable to the Clinique Clarifying toner I had been using previously. Even the ingredients are incredibly similar! 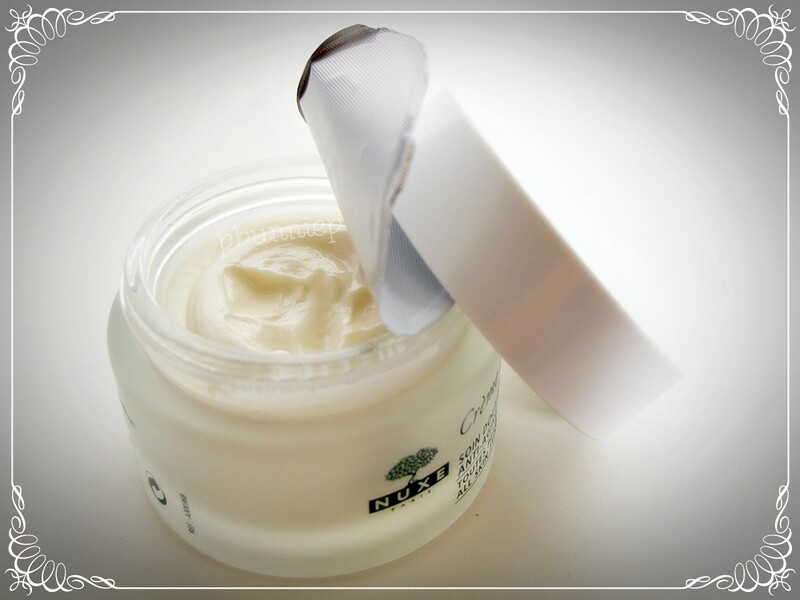 A closer peak at the NUXE cream, I'll try to remember to do a full review on my NUXE products since they are not talked about very often in North America. Almost a whipped souffle texture that's so smooth on the skin and doesn't make me greasy at all. Oh yeah, did I mention its pore unclogging properties? Yup, a match made in heaven. The last of the bunch! Didn't want to forget these guys. With the addition of these two, I think I have built up quite an extensive collection of Maybelline Colour Sensational lipsticks. They are truly one of the best finds in the drugstore if you are seeking beautiful colour and sleek packaging. 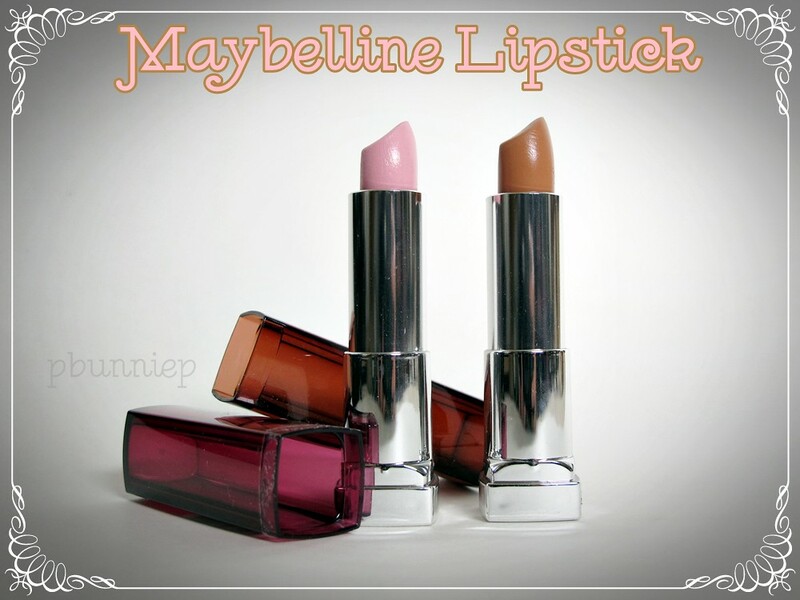 Overall the formulation for these lipsticks are great and I hope that Maybelline will continue to release their Limited Edition products with these formulas. I think everyone should try them at least once! Wow, somehow this post went on longer than I anticapated for a short haul post. Here's to wishing you all a happy weekend! The Nuxe cream sounds heavenly. We have the brand over here and I've always wanted to try their products!